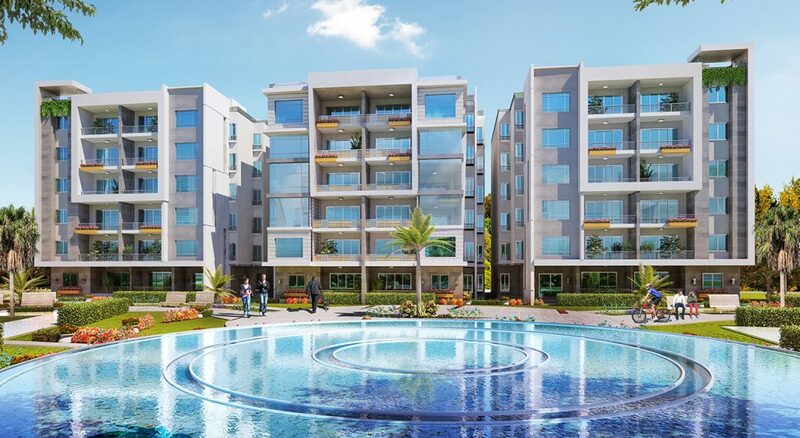 Rock Eden provides a complete lifestyle choice in idyllic surroundings featuring heavenly designed landscape of luxuriant gardens and trees, where the love of nature will bring you peace of mind. 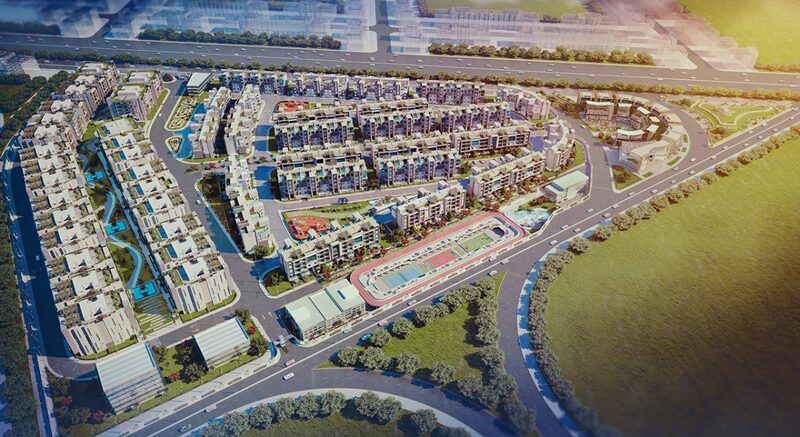 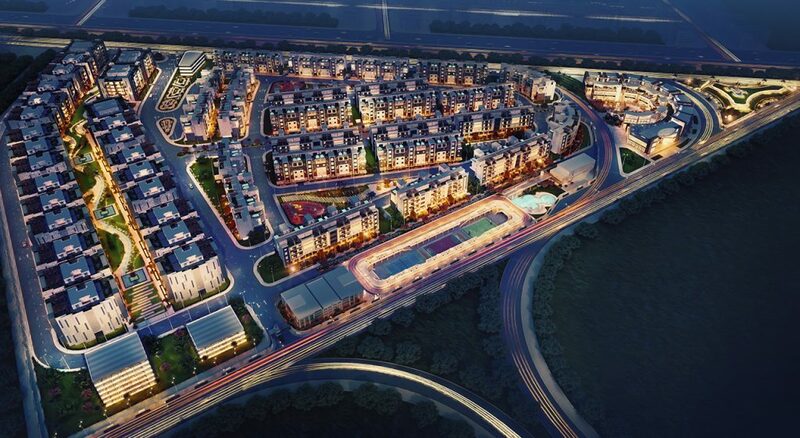 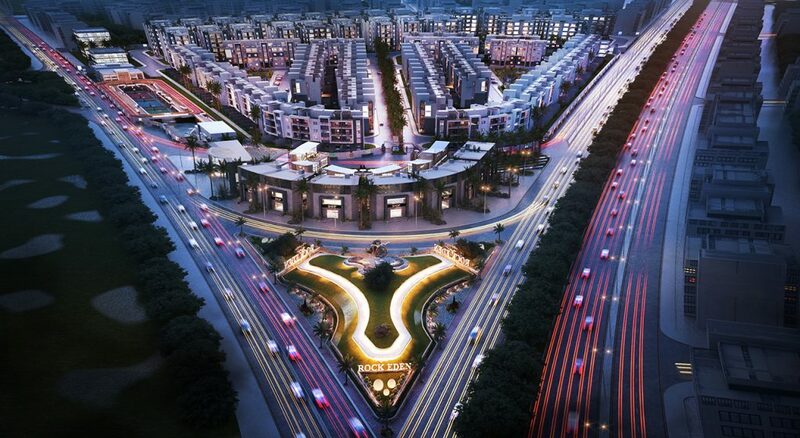 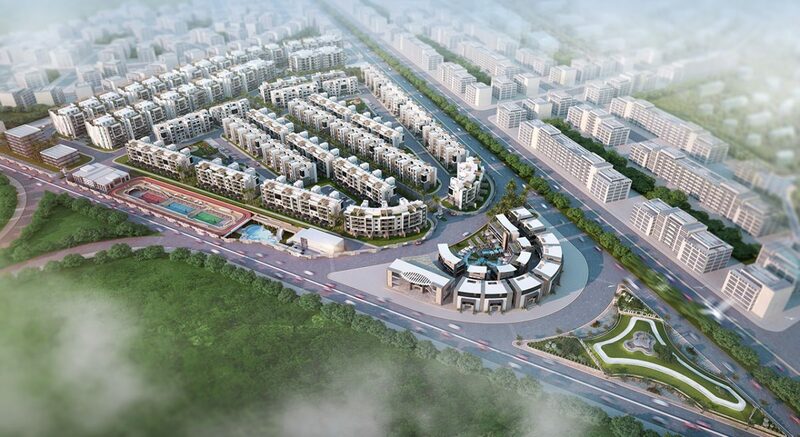 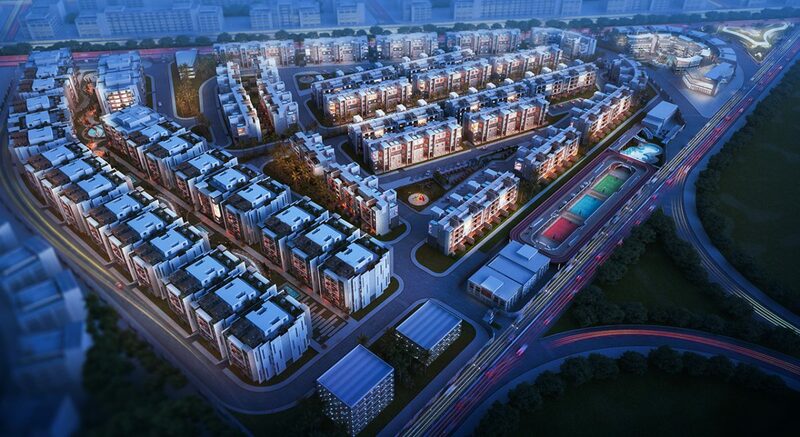 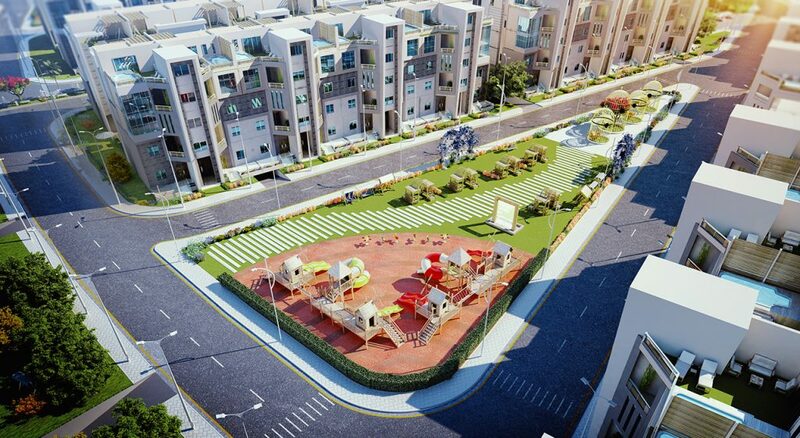 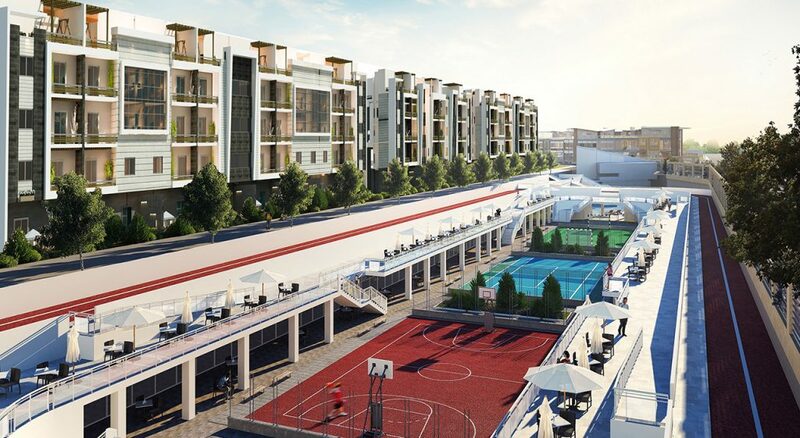 The compound comprised of 34 acres featuring 600 apartments and 400 I-villas. 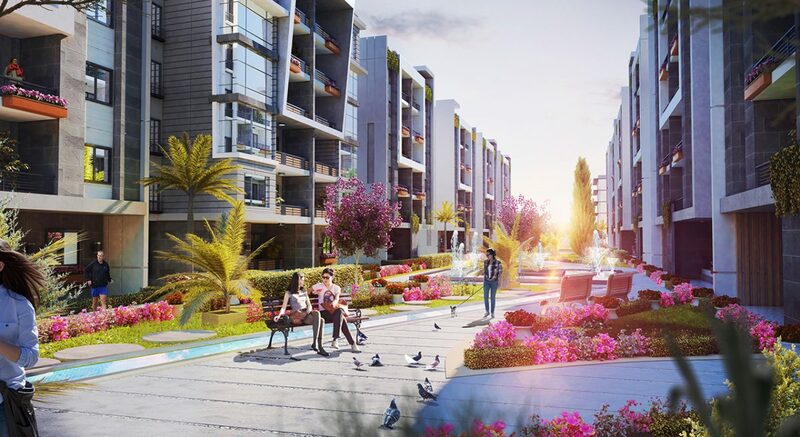 Rock Eden is ideally located in the heart of 6th of October City on the wide road of Ahmed Zewail close to Zewail City for science and technology. 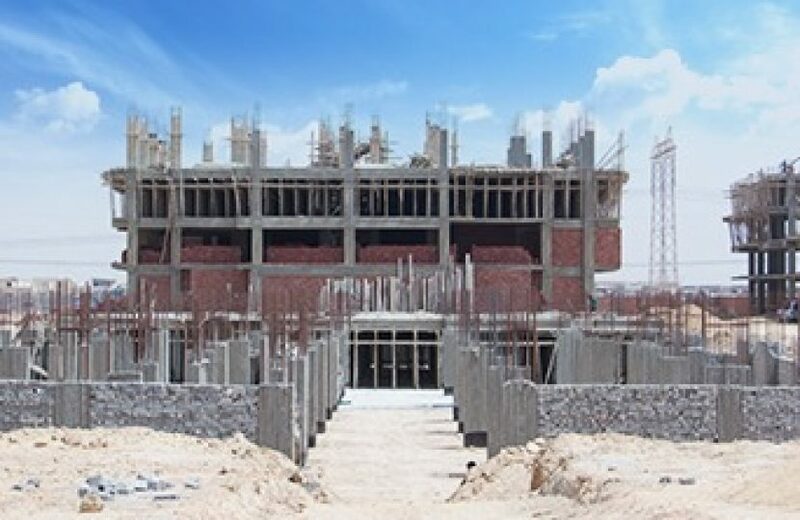 El Batal Group is a prominent and ground-breaking privately-owned real estate development company, which draws on 15 years’ real estate experience in both the Egyptian and Canadian property markets.